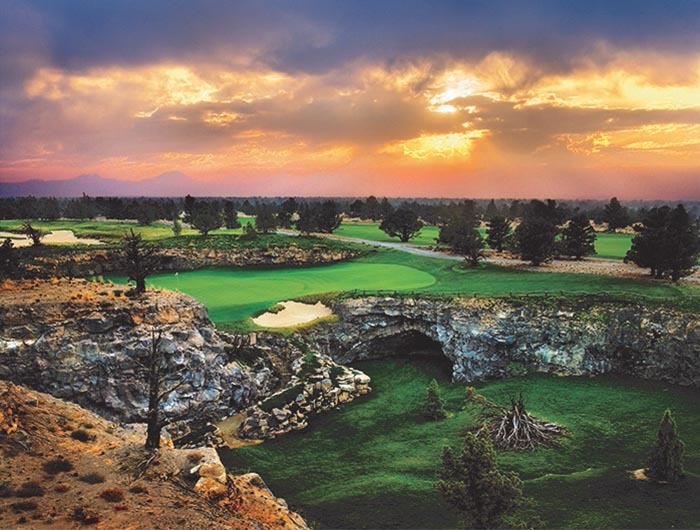 Set on 640 acres amidst Central Oregon’s 1,000-year-old juniper forest and surrounded by the Cascade Mountain Range, Pronghorn Resort has received recognition as the premier resort community in the West and was first to offer a Jack Nicklaus Signature Golf Course and Tom Fazio Championship Golf Course side-by-side. Family-friendly resort amenities include multiple restaurants, a world-class clubhouse, Pronghorn Golf Academy, a newly renovated spa, outdoor heated pools with water slide and hot tub, fitness center and customized adventures that take advantage of Central Oregon’s many outdoor activities, cultural interests, and culinary and craft beverage experiences. Aside from two Top 100 18-hole golf courses, guests can enjoy other recreational activities including tennis, complimentary bicycles, miles of hiking trails and a myriad of other unique experiences. 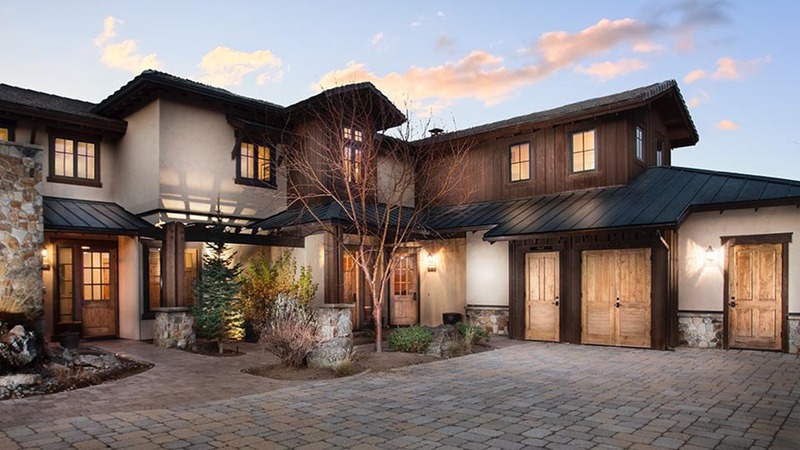 Whether you want to get away from it all and indulge in the serenity of Bend’s premiere resort or bring your team to brainstorm your next big idea in a state-of-the art executive boardroom or are looking for an extravagant wedding venue, Pronghorn looks forward to welcoming you. Pronghorn Resort is excited about the new Huntington Lodge.